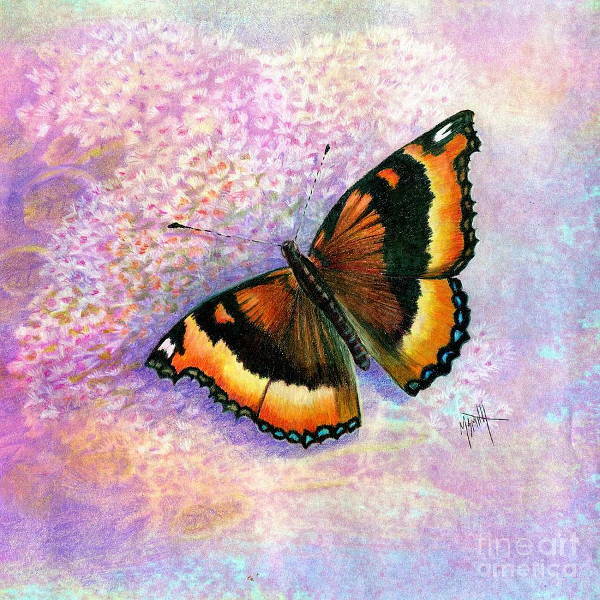 Have you ever had one of those magical moments when a butterfly just delicately flits past you, showing off the beautiful colors of its wings? 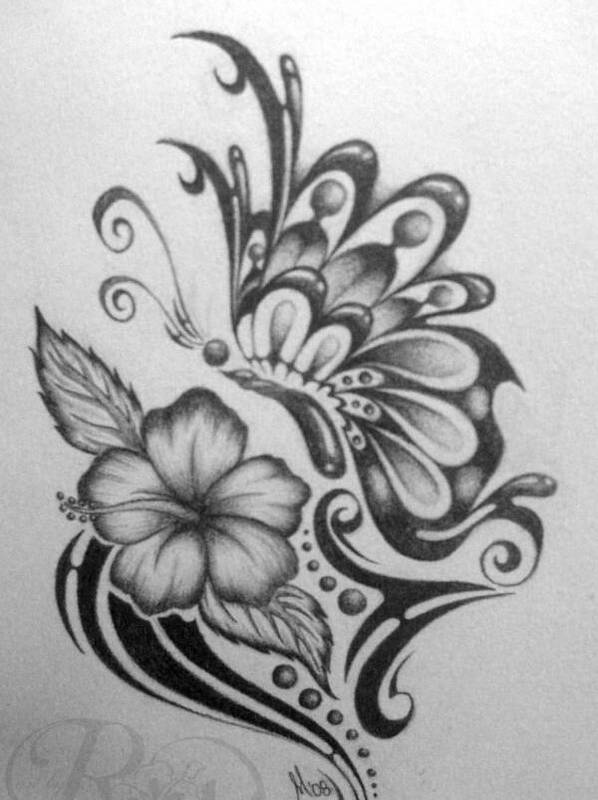 Have you ever just stared at its beauty, maybe even breathed a little “Ooh . . . pretty”? Yeah, perhaps that’s every single one of us. Imagine being able to capture that beauty in a more accessible medium. Well, with these cute butterfly drawings, you get the beauty, the accessible medium, but none of the effort. Though lacking some of the quaintness and majesty in Bird Drawings, our collection of butterfly drawings offers a beautiful selection of breathtaking designs, and each image is available for download in a JPG format. A little trivial factoid about butterflies: their average life span is 21 days. Ain’t that always the case? You just can’t have it all in this world, it seems. But luckily for you, this collection not only gives you this captivating little creature in the form of a few Cute Drawings or Pencil Drawings. This collection gives you the opportunity to keep said creature around for longer than 21 days. You just have to scroll and choose from the handful of designs. 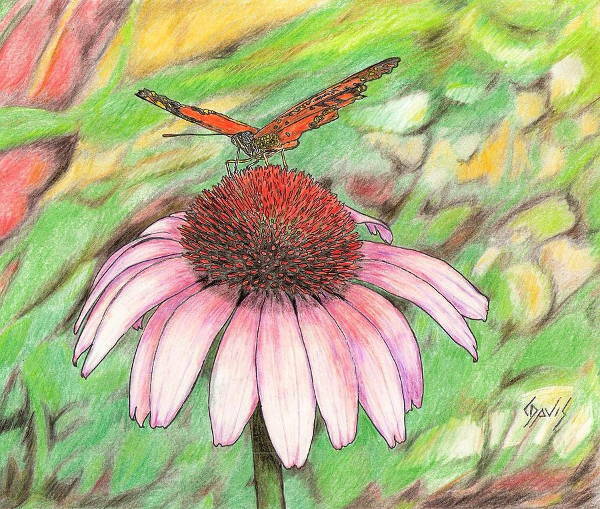 All you have to do is look at “Butterfly Line Drawing,” “Butterfly Drawing with Color,” and “Butterfly on Flower Drawing.” Afterward, don’t be surprised to find yourself staring . . . or being transported to that very first encounter with the critter. 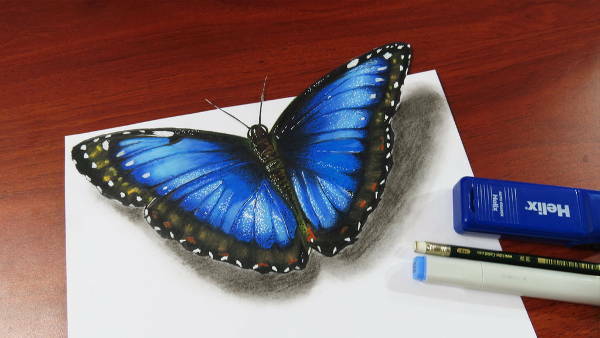 Now “Realistic Butterfly Drawing” and “3D Butterfly Drawing” definitely take butterfly drawings to a whole new level. They use and manipulate perspectives and light to churn out a wonderful artwork with a three-dimensional effect. 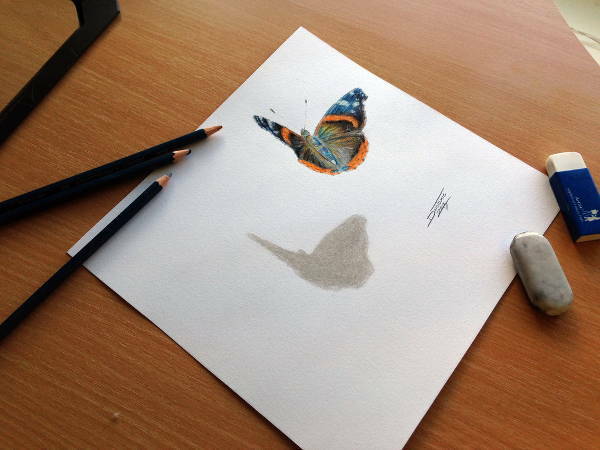 You’re probably still reeling from those 3D butterfly drawings. Well, the techniques there are definitely worth studying and the art styles definitely worth incorporating into your own distinct one. Unless you’ve been living in a rock somewhere in the past decade, you most certainly have a social media account. And you probably have those friends who keep badgering you for a profile picture replacement (it’s a dire need apparently because God forbid they get annoyed if they have to stare at the same photo for the next x number of years). So humor them and use “Butterfly Drawing with Color” instead. 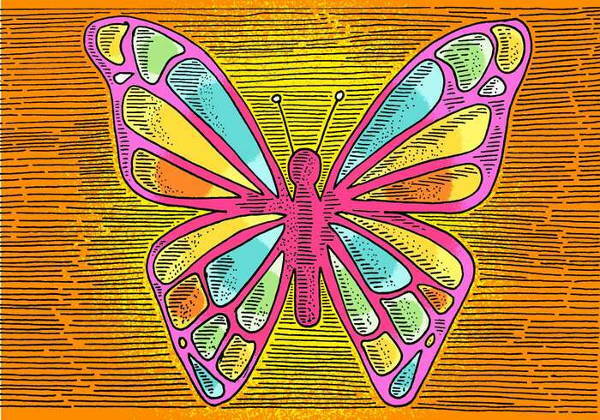 This absolutely unique design (unique in the bunch at least), with its distinct, bold outlines, can find a good home in any good old coloring book. If you have this on hand, you can kiss boredom goodbye! So now that the spiel’s over, you can get right to the fun part of downloading! Hurry before they fly away though!